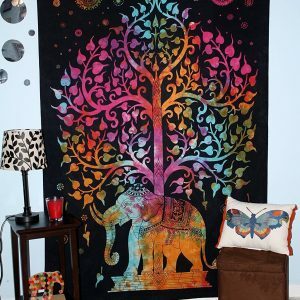 Elephant Tapestries are always preferred by people who want to brighten up their décor. These wall hangings give a royal touch to the dull walls and enhance the beauty of the subtle looking furniture. Here we are offering an entire range of exotic Elephant paintings and draperies that won’t go unnoticed with your guests. An Elephant tapestry symbolizes the Indian Culture because of the importance of the animal in Hinduism. 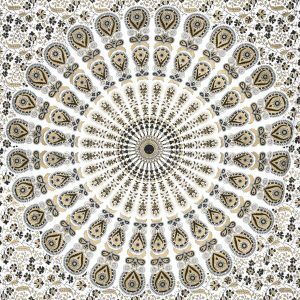 Our elephant tapestry gives exotic depictions of this fascinating creature that brings positive vibes to your place. 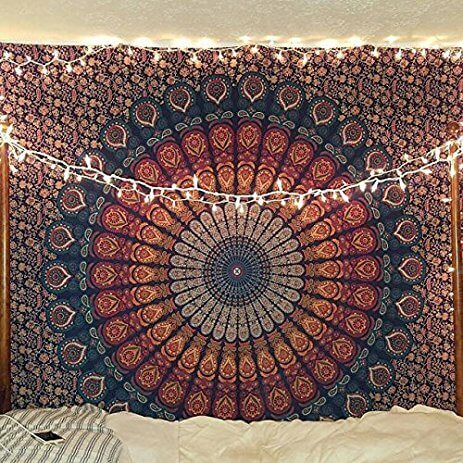 Do check out a whole range of Elephant hippie tapestries and wall hangings available in different colors, each printed using durable materials. 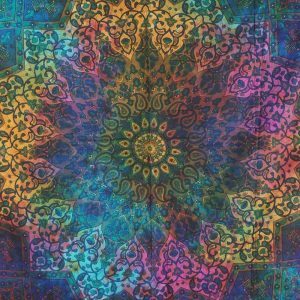 Painted using bright colors like blue, yellow, orange, purple, pink, white and black, these elephant tapestries depict serenity and life of hippie culture. 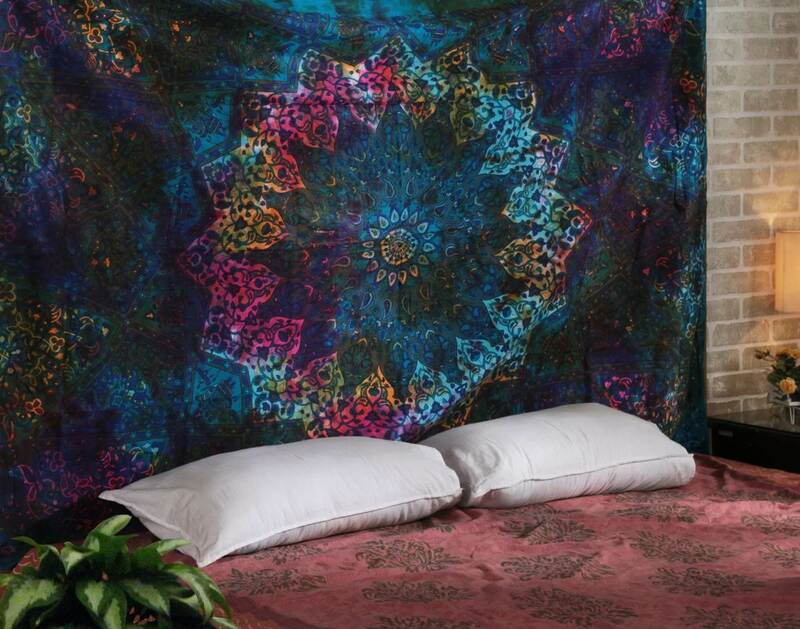 With our wide range of hippie tapestry, you can use them as wall hangings, bedspread, or picnic or beach blankets. As they are made using high quality of cloth, each product will long and won’t irritate the skin. The entire range of Elephant tapestry represents virtuous things like courage, strength, wisdom and good luck. 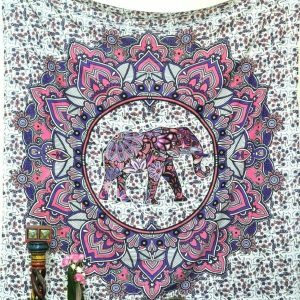 Let the positive vibes flow in your place by using the Elephant tapestry wall paintings or carry along with you to the beach and enjoy serenity in the midst of nature. All the products are made using 100% cotton fabric and organic dyes that protect your skin from rashes. 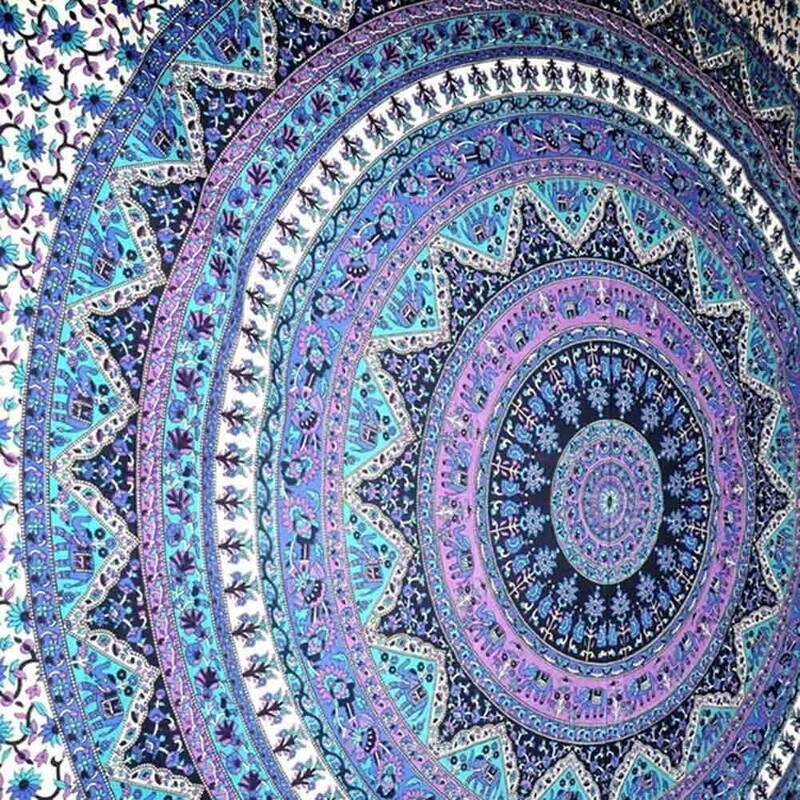 So, next time, when you are looking for hippie tapestries, don’t forget to check out the entire range of elephant tapestries which can be used as a yoga mat, bread spread, furniture cover, wall hangings, etc.